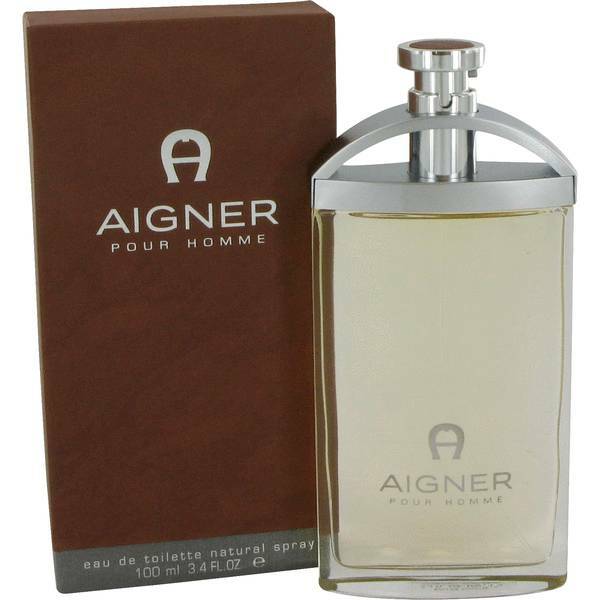 Aigner Pour Homme Cologne by Etienne Aigner, Aigner Pour Homme is a woody, masculine fragrance. 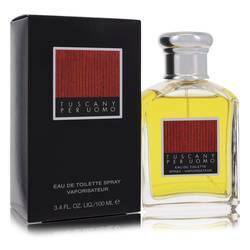 It was launched in 2000 by Etienne Aigner . 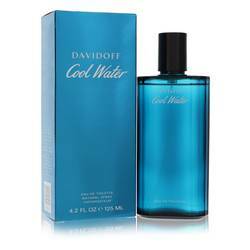 The main notes of the cologne work together to create a fresh spicy, citrus and woody aroma perfect for the modern man. The fragrance starts out with yuzu and grapefruit, which work together to create a lemony-lime scent laced with uplifting aromas. 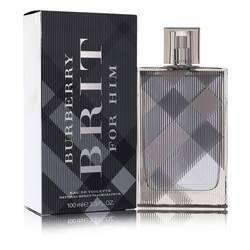 The heart of the scent introduces a spicier side with notes of cardamom, nutmeg and pepper. 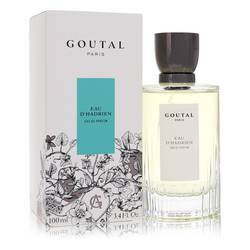 The finishing Read More Read More tones of the cologne create a woody, earthy base with notes of sandalwood, cedar, musk and leather. Etienne Aigner is a luxury accessories house founded by a man of the same name in 1949. The company started out making quality bags, wallets and accessories with an overarching equestrian theme. 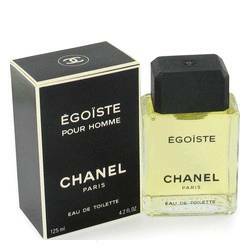 By 1975, the brand started creating fragrances. 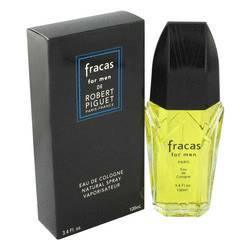 The equine influences of the company can be seen in the packaging of the colognes. 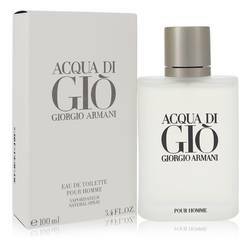 Aigner Pour Homme, for example, comes in a simple flask that showcases the horseshoe-shaped A, which is the logo for the brand. All products are original, authentic name brands. We do not sell knockoffs or imitations.